Please view our Quarterly Newsletter. Find out details about SYSPRO ESPRESSO and read about SYSPRO 7’s new navigational options. Please view our Quarterly Newsletter. Find out details about SYSPRO 7 and read about CSI’s new employee. Please view our Quarterly Newsletter. View CSI’s featured client of the quarter- Medsafe. Please view our Quarterly Newsletter. We hope everyone has a safe and enjoyable Holidays! View CSI’s featured client of the quarter- Service Lighting and Electrical Supply. 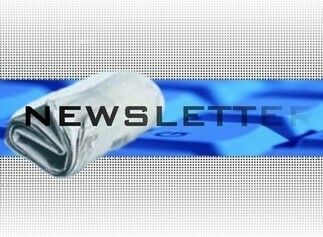 Welcome to our first Quarterly Newsletter! We hope everyone is enjoying their summer break. Getting back to business – we’re starting with some basics about SYSPRO and diving into the new SYSPRO 7! Read our lead story and find out if SYSPRO 7 is the right choice for you!